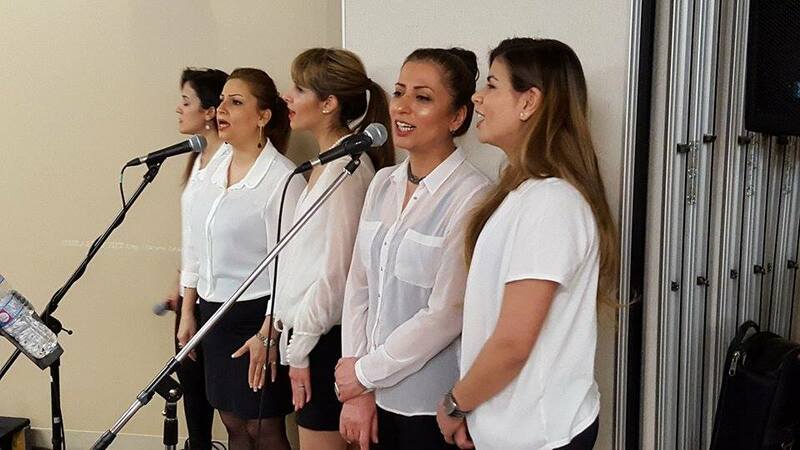 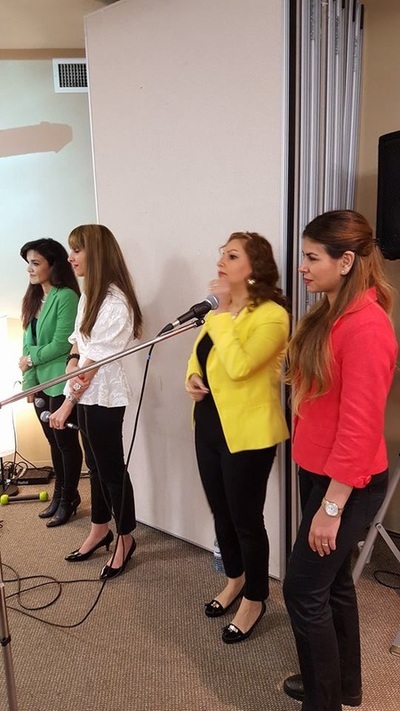 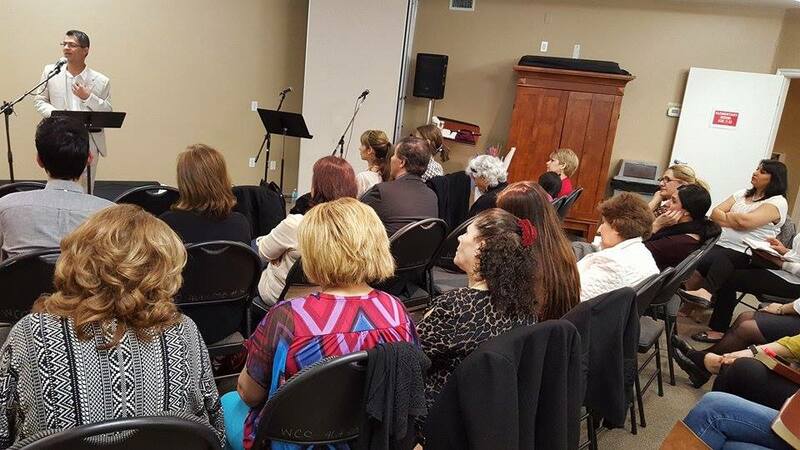 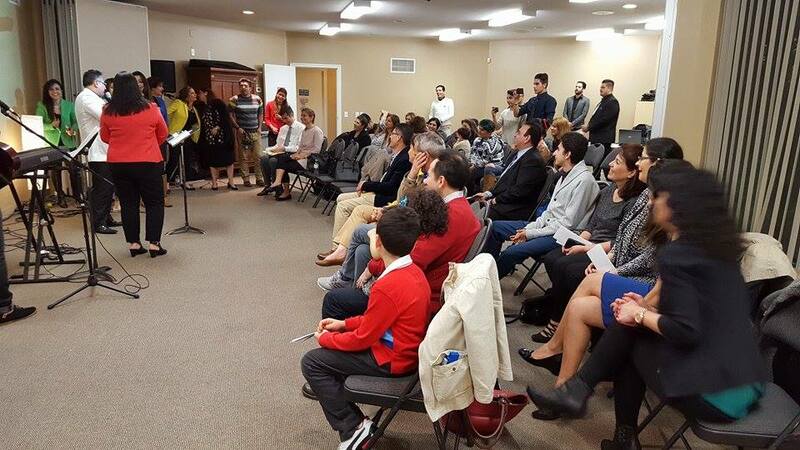 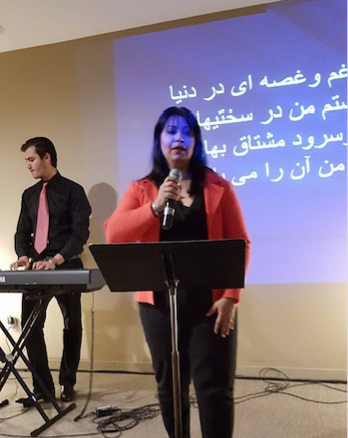 Westwood Community Church is very pleased to announce the Westwood Iranian Outreach Ministry that was launched on September 4, 2015. 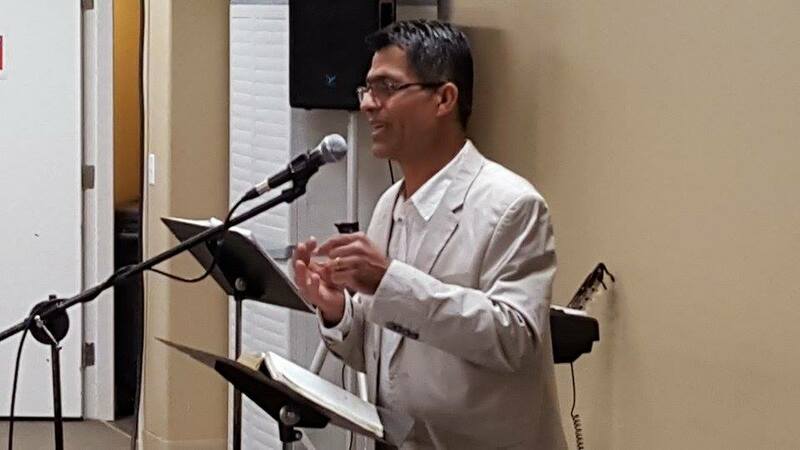 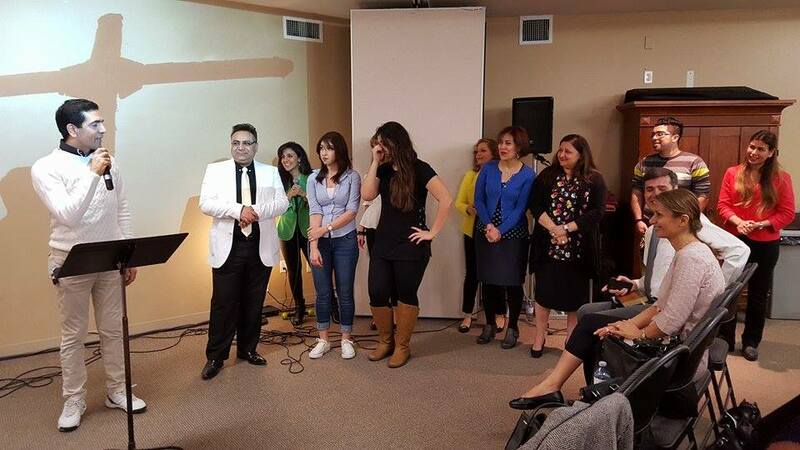 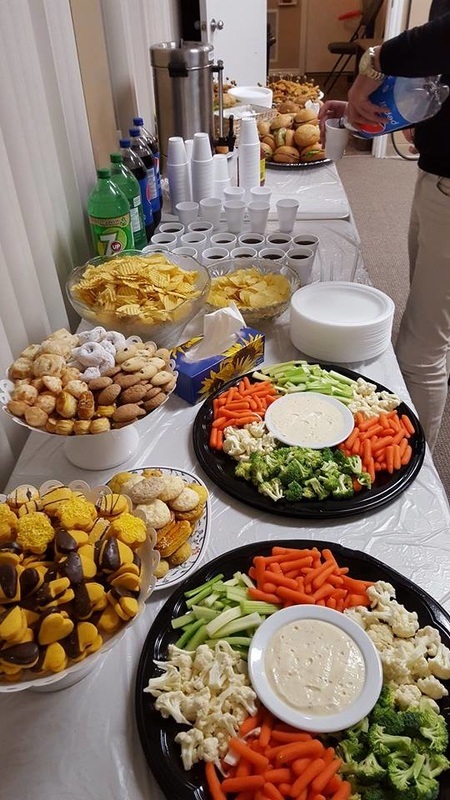 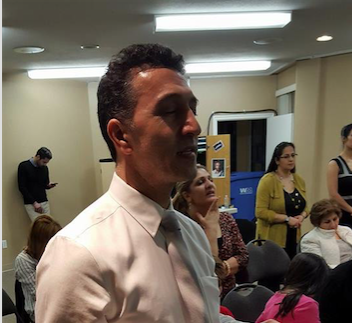 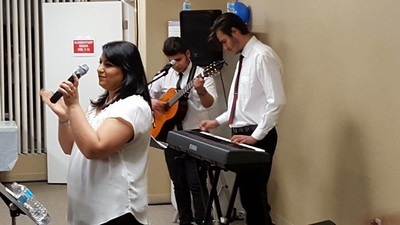 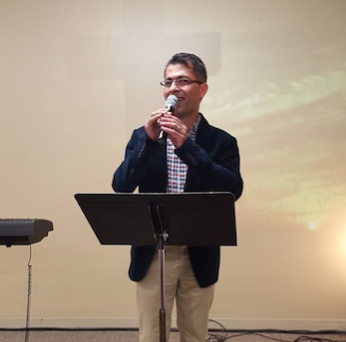 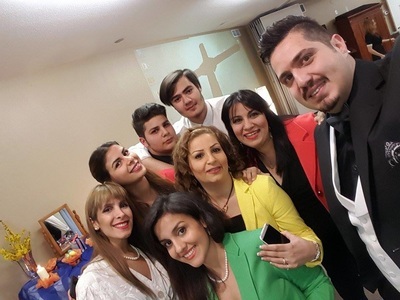 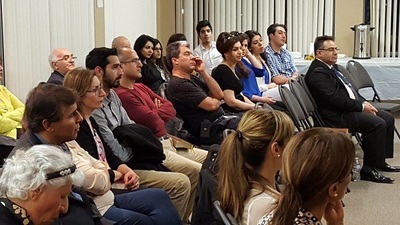 We are very delighted that the Lord Has provided a Pastoral couple who have served in Turkey, Pastors Farshad and Nadereh who prior to coming to Canada were pastoring for 10 years as the lead Pastors in the Elam Ministries. 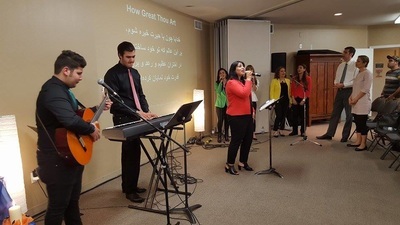 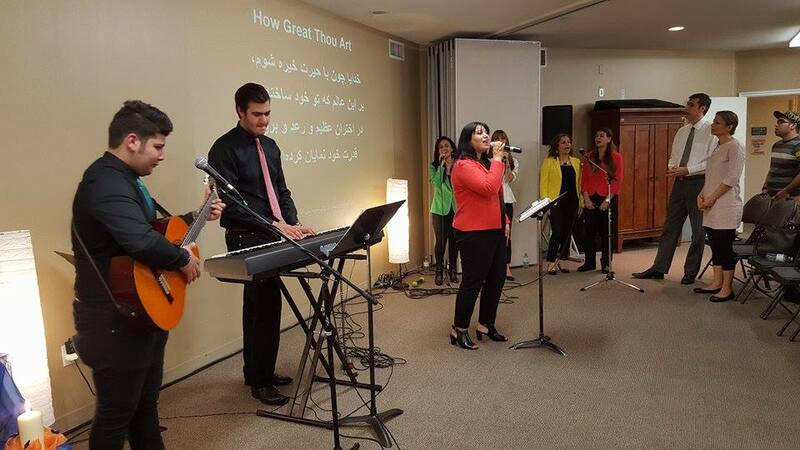 Their ministry has discipled and raised up many Iranian Leaders. 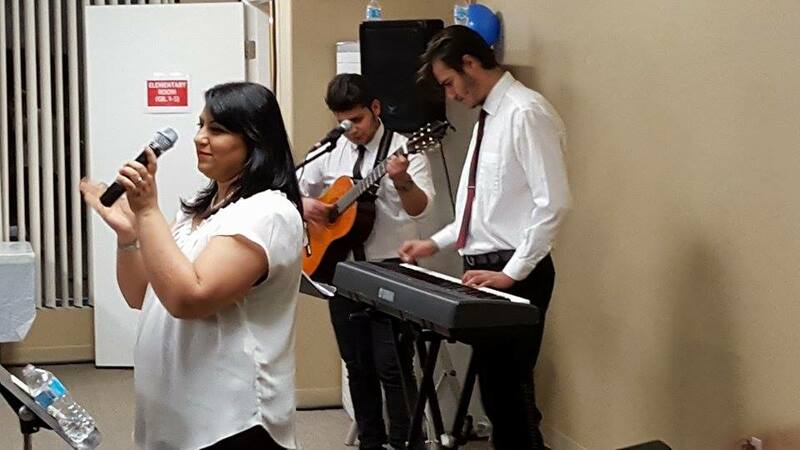 They have 2 sons and are faithfully serving in Westwood today. 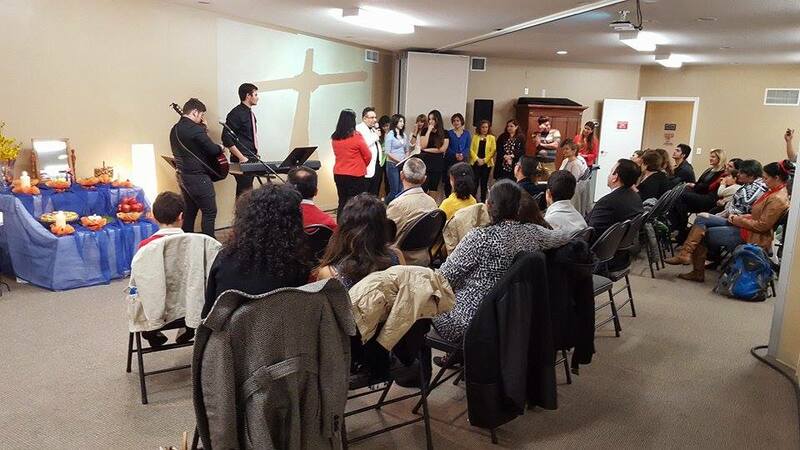 We are grateful to the Lord for bringing this family here to Canada. 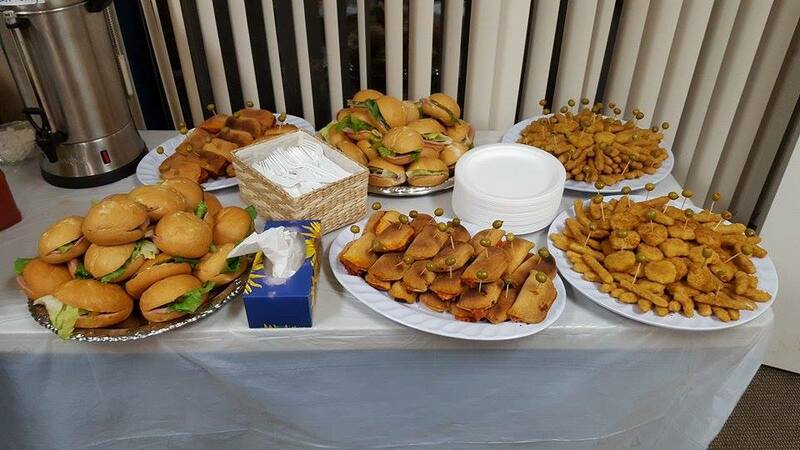 The Westwood Iranian Outreach Ministry is meeting at Westwood Community Church every 1st Sunday evening at 6:00pm. 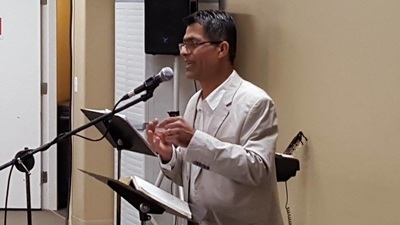 Please feel free to call Pastor Farshad at 604-441-6870 or email: farshad@westwoodcc.ca for more information about the Sunday evening services or any upcoming conferences.